New to Best Buddies? Here’s what we’re all about. We’re in the business of making room for people with intellectual and developmental disabilities. We all have something amazing to bring to the table. Sometimes all we need is someone to invite us to pull up a seat. We all love our best friends. We talk on the phone, meet for coffee, catch a movie, crack corny jokes and eat too many nachos. In a nutshell, we do life together. But not everyone has a best friend. 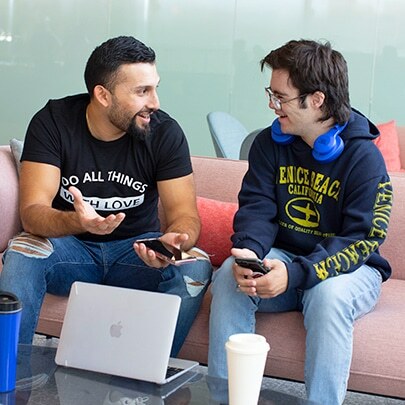 People with intellectual and developmental disabilities can struggle to make connections on their own. The need for belonging is essential – without it, there’s nothing but loneliness and isolation. 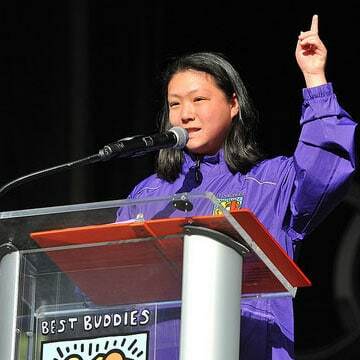 Best Buddies is here to make sure everyone has a sidekick. Someone who knows your favorite ice cream flavor, surprises you on your birthday, picks you up when you’re down, and knows what makes you amazing. After all, isn’t that what we all want? We can all agree a payday is a good day, right? How else would you pay for essentials like rent and electricity? Or buy that new video game or the latest pair of Nikes? 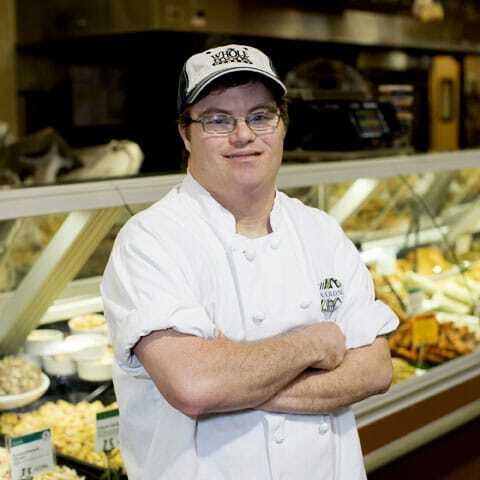 But here’s a statistic for you: 81% of people with intellectual and developmental disabilities are unemployed. Let’s think about that for a second. No paycheck means more than not being able to pay bills. Having a job gives you dignity and a sense of worth. Keeps your body and mind moving. Gets you plugged in the community. 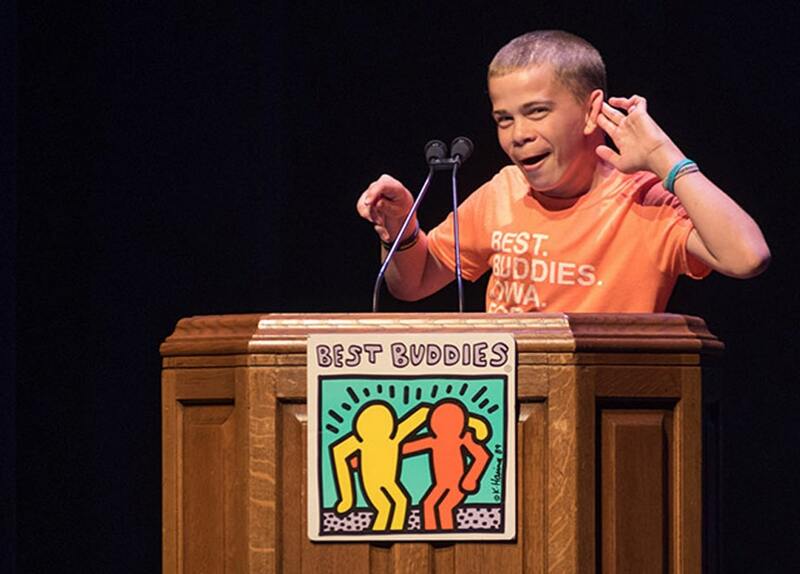 Best Buddies is out to change the odds. We want to make sure everyone has a job that matches their skills and interests. Our job placement and coaching game is on point. We don’t like to brag, but our retention rate is 97.5%. At the end of the day, it pays off in a business sense and a human one. And let’s face it, being able to buy yourself a new iPhone is pretty awesome, too. What is our potential, if no one ever tells us we have any? What are our dreams, if no one else can see them? How about our goals, if no one thinks you can reach them? Make no mistake, having a disability doesn’t take away the desire to achieve. We’re all in this together. 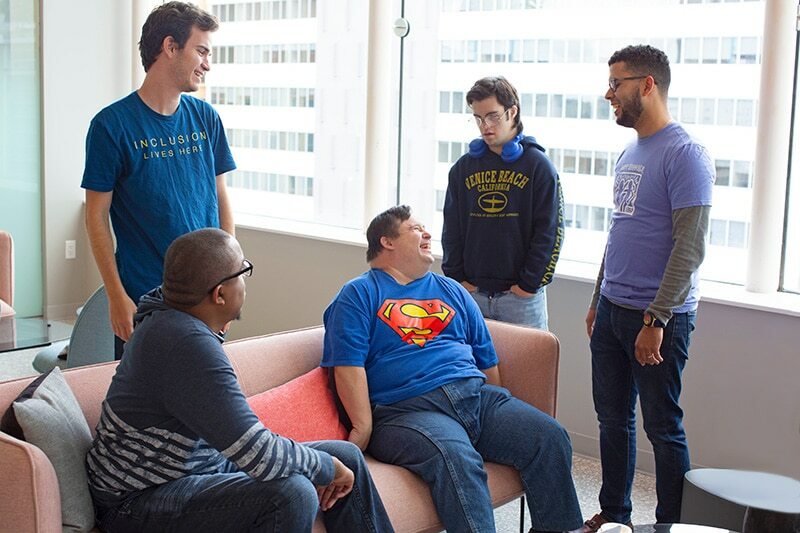 So here at Best Buddies, we firmly believe leadership development is the key to everyone’s success. Our leadership programs build the necessary skills to guide others, influence opinions and policy, and become role models for peers and younger generations. Sometimes all we need is a platform to find our voice and discover our potential. Because when someone believes in you, it becomes a lot easier to believe in yourself. By unlocking potential, we don’t let dreams remain dreams.